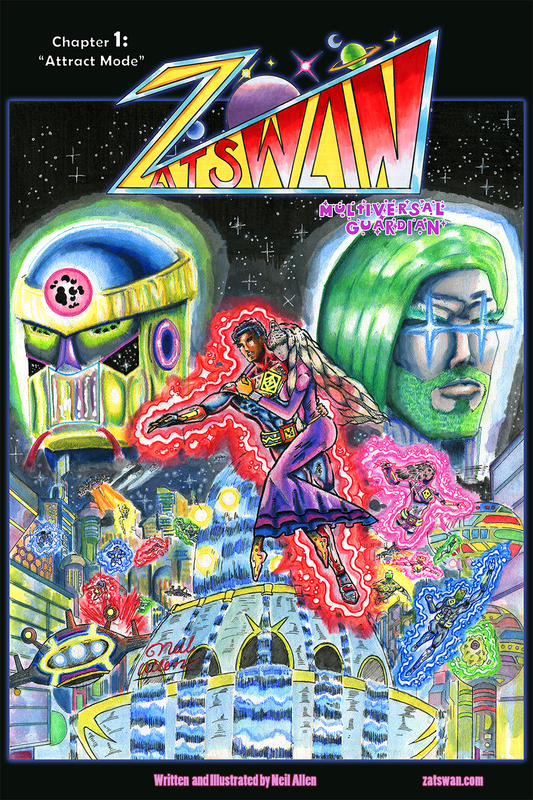 Zatswan.Com – Cosmic Fantasy Multiverse Adventure! Be sure to like, share, comment, and subscribe to my Youtube channel! At long last, Scott Snyder’s Justice League #1 has released. Check out my thoughts on this issue by clicking on the video below! Be sure to like, share, comment, and subscribe! 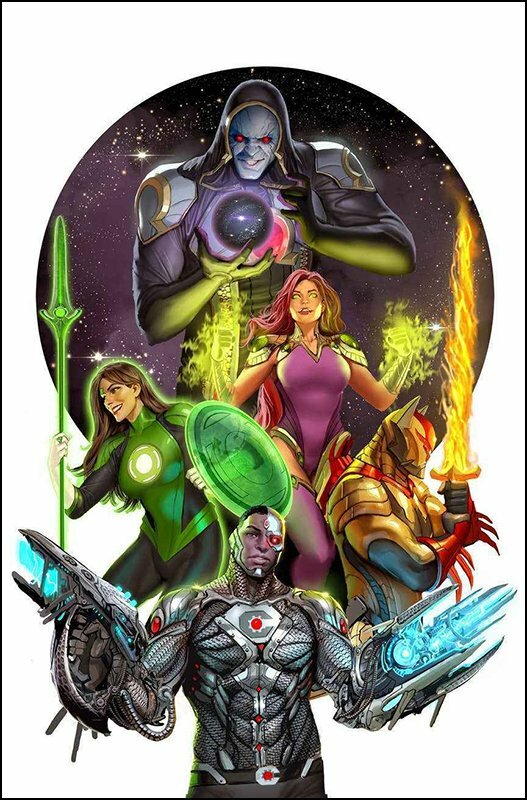 At WonderCon 2018, DC Comics unveiled new Justice League comic book projects, and one of them was Justice League Odyssey, an upcoming team book featuring Cyborg as the team leader, joined by Starfire, Jessica Cruz, Azreal, and, surprisingly, Darkseid. Have a look at the cover image below, and check out the following video to get my full thoughts on this development. Make share to share, like, comment, and subscribe to my channel. I’ll see you again soon with more content. The vids just keep coming! This time I give my thoughts on if Geoff Johns, current President and Chief Creative Officer of DC Comics, really has something against Green Lantern John Stewart, DC’s most popular African American hero, as many have suspected. Check out the video below! Don’t forget to like the video, share it with others, and subscribe to my channel. As always, thanks for all of your support! 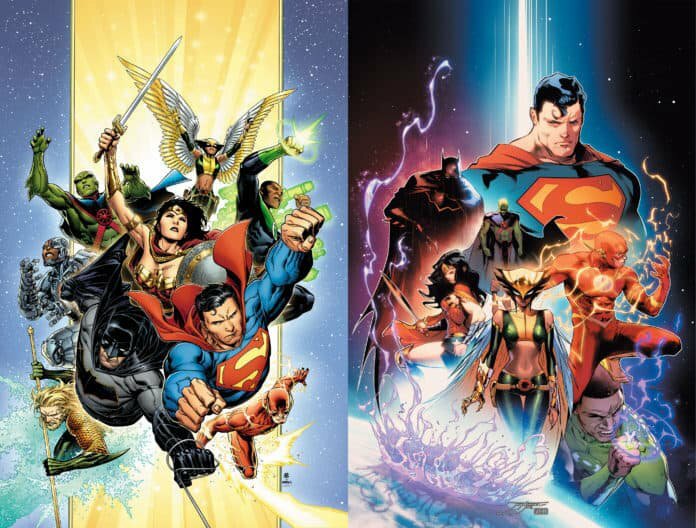 Solicitations for DC Comics for June 2018 have arrived, which give us more information on Scott Snyder’s upcoming Justice League relaunch. 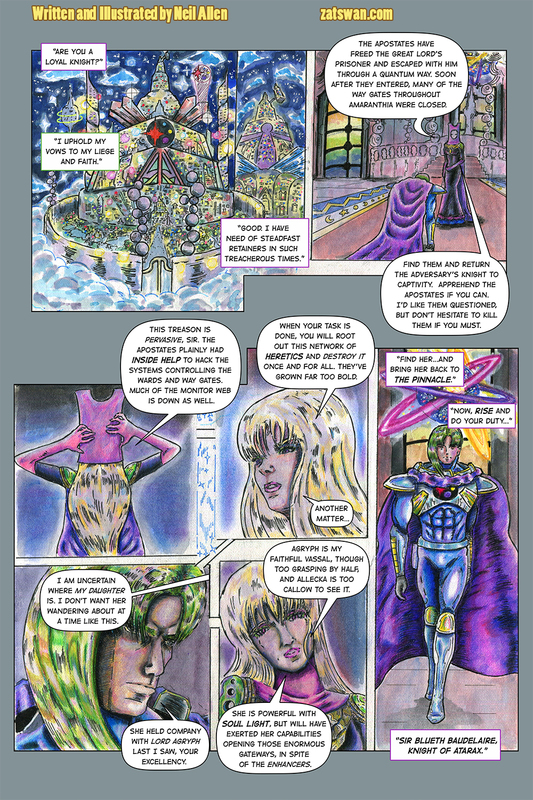 Check out the cover images and solicitation text below, and be sure to have a look at the following video to get my full thoughts on the matter! Don’t forget to hit the like button for the video, the subscribe button, or to share the content with others. Stay tuned for more news and opinions on Scott Snyder’s Justice League.